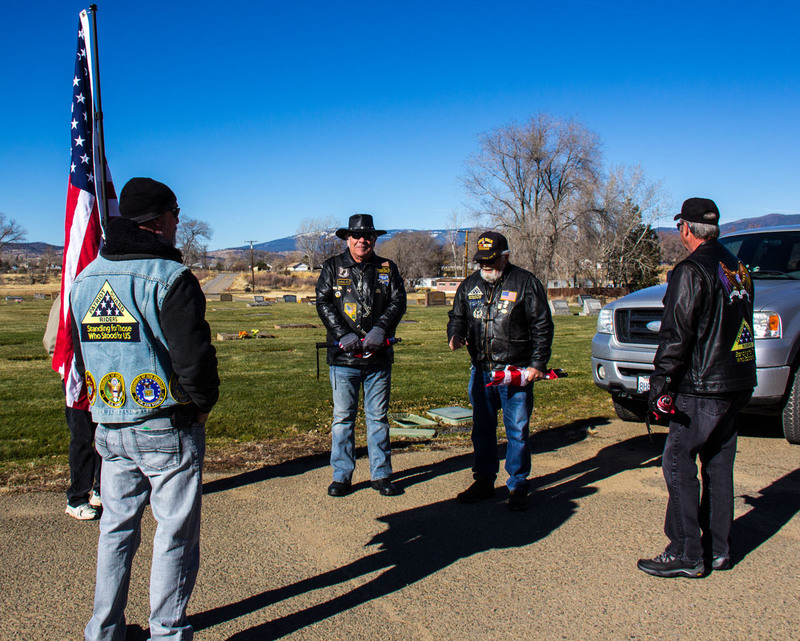 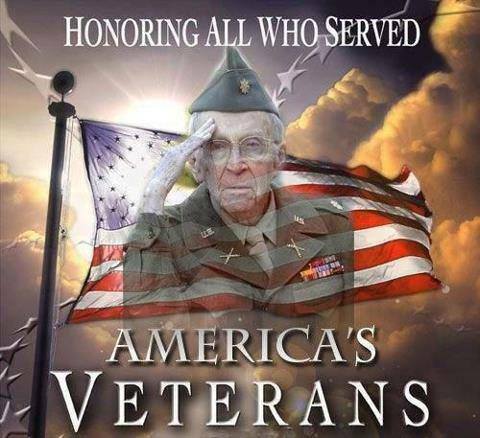 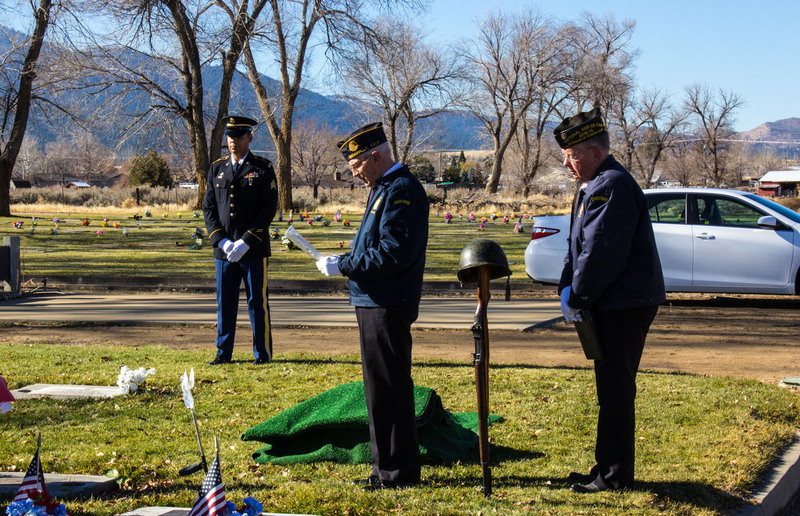 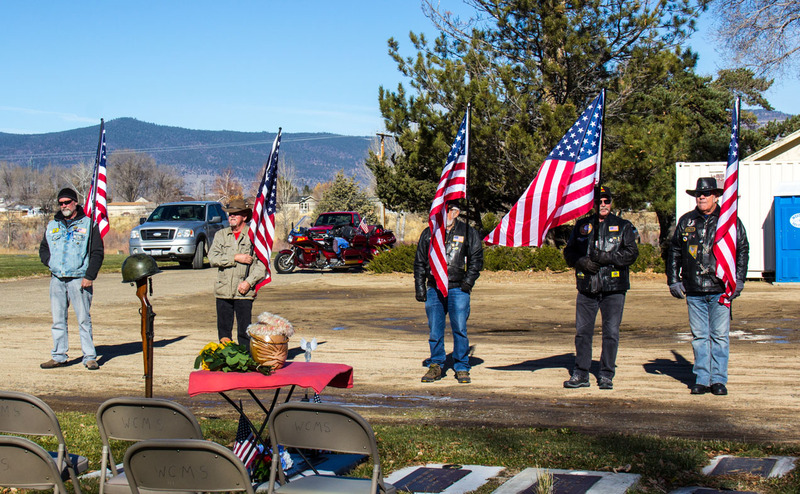 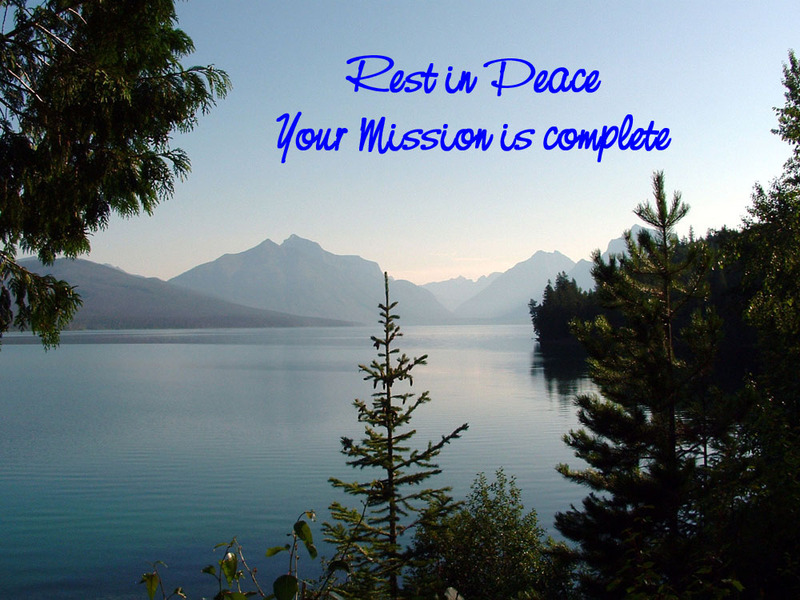 The PGR having been requested to attend the Military Honors and Service of US Army Veteran Carl Holybee at the Diamond Crest Cemetery near Susanville, CA. 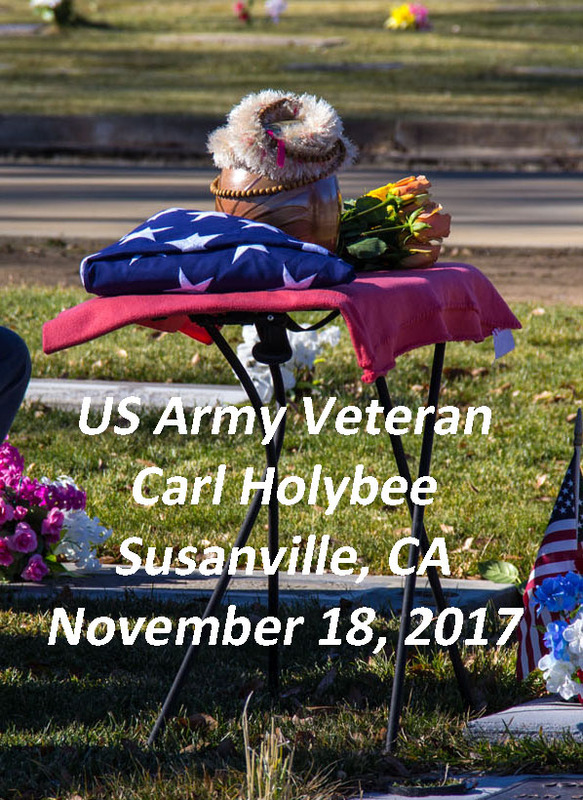 Carl Holybee served in the US Army for 2 years, then transfering to the US Army Reserve for 4 years, from 1964 to 1970. 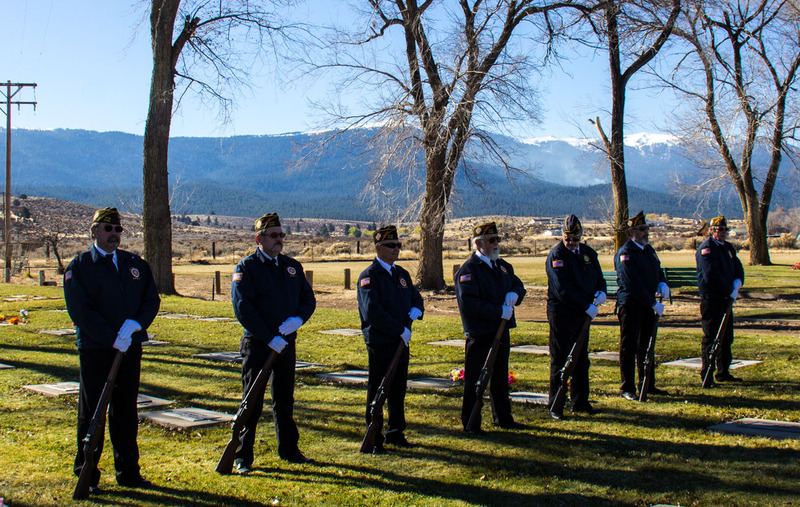 On a sunny cool Fall day, 6 PGR attended with Honor and Respect for our fallen hero Carl Holybee. 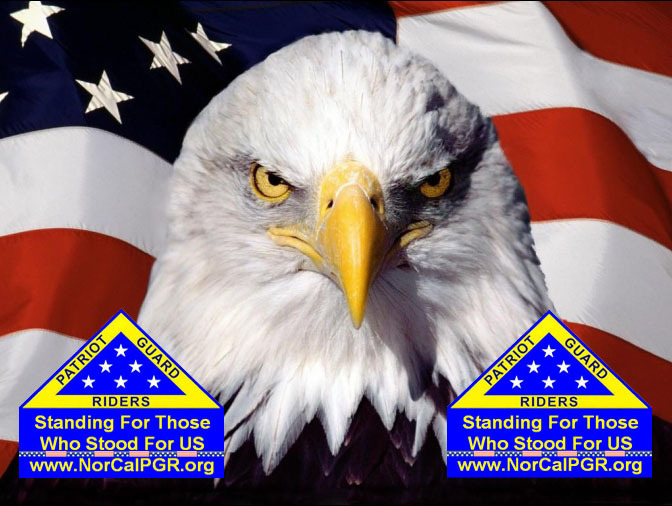 5 PGR from Susanville, CA areas.